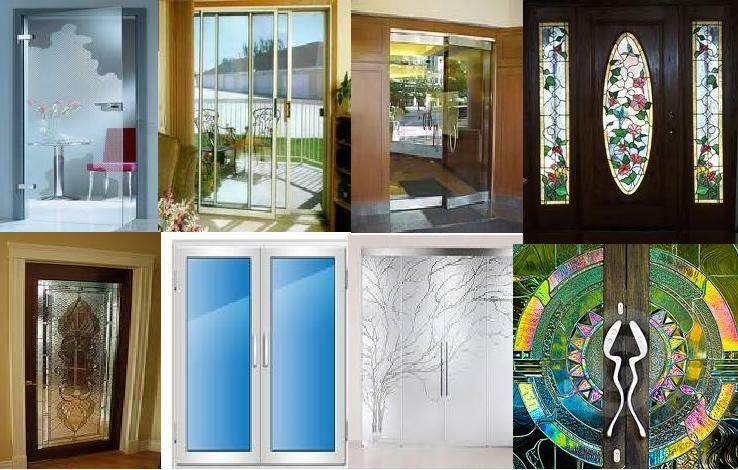 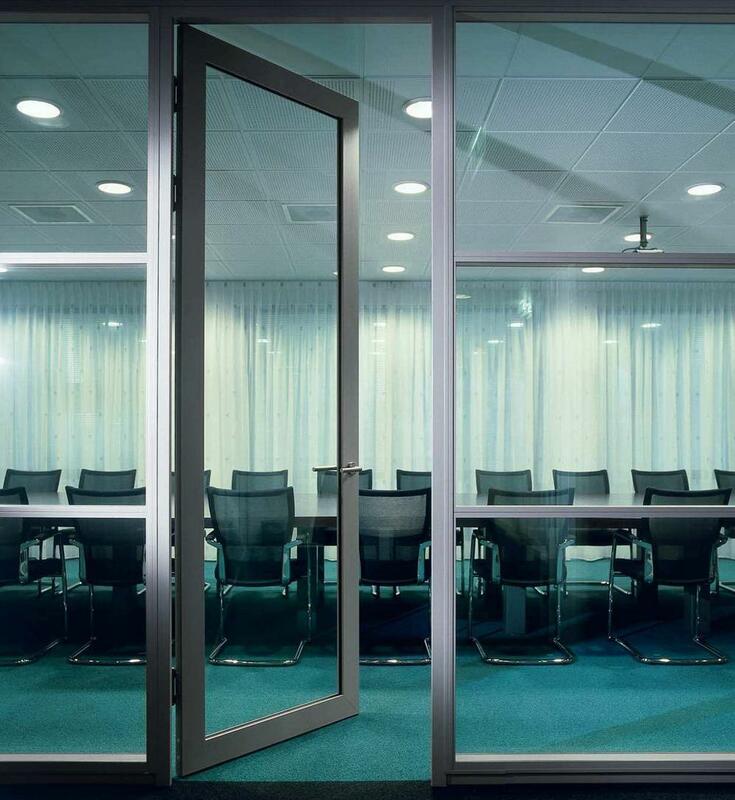 Deals In Aluminium Door, Windows, Partitions, Sencerdoor, A.C.P. 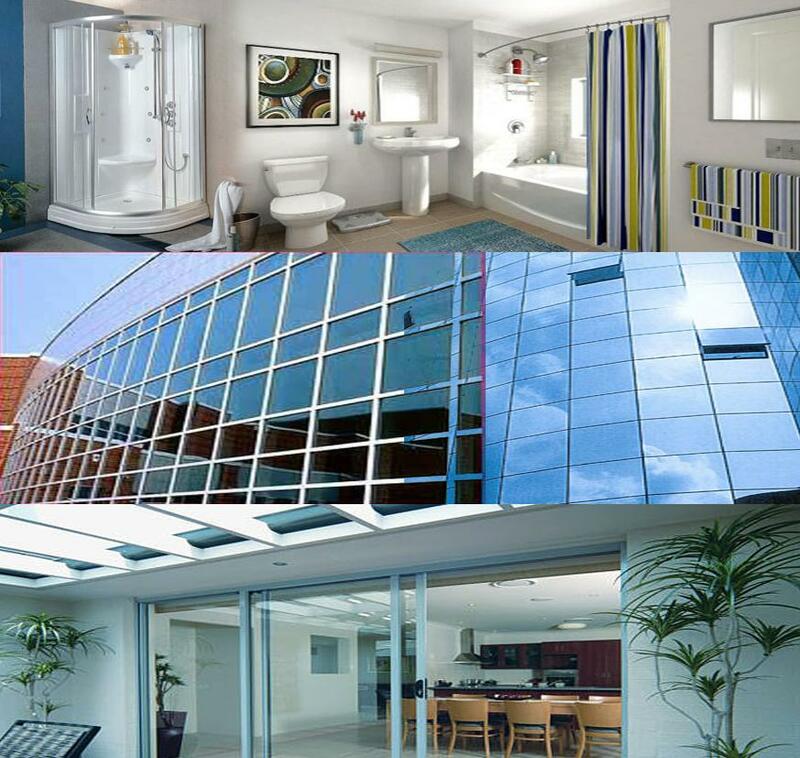 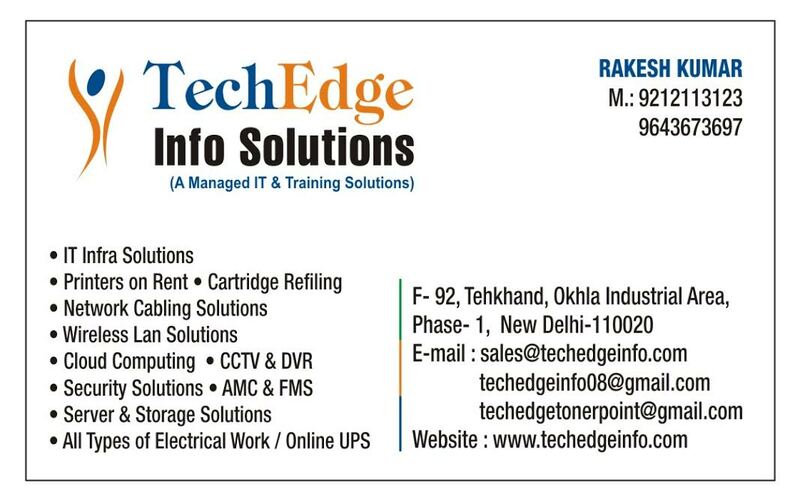 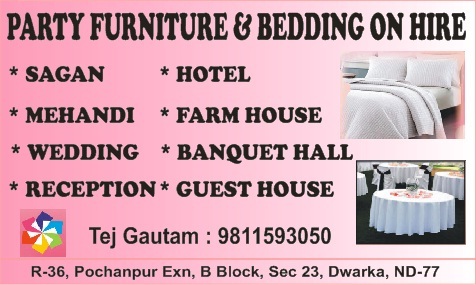 Sheet, Patch Fittings, Structrual Glazing, Colour Glass, Thoughned & Non Thoughned Glass Fittings etc. 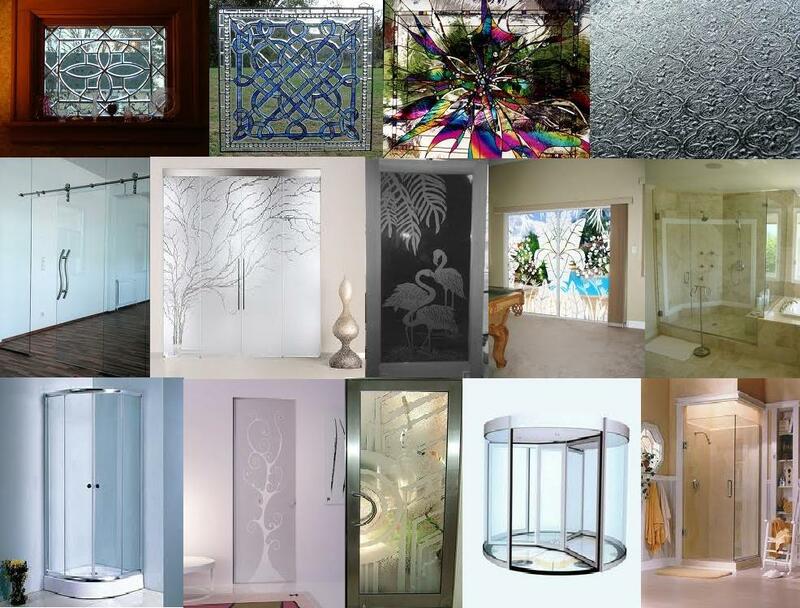 Deals In: Modi, Saint Gobain, Tata, Float Glass Tinted Glass & Looking Glass etc.